Being natural I am often asked which products I use in my hair. I try to stay away from store bought grease, creams and etc. I like using things that are chemical free and created in nature. So today I have decided to write a post on things that I use on my hair. You can also use these things on chemically processed hair and all ethnicities can use these products as well. Next week I plan to write a post on organic skin care products that I use or have used in a past with links so get ready! I am definitely trying to make the earth a better and healthier place. I hope you guys tag along with me or be inspired! 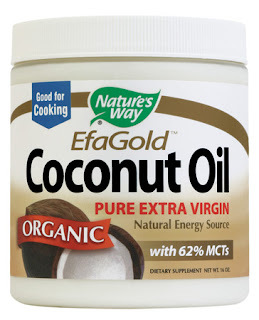 In the spring and summer months I love to oil my scalp with hydrogenated Coconut Oil. Yes the oil that you buy in the store to cook with. It is amazing! Especially for dry scalp. 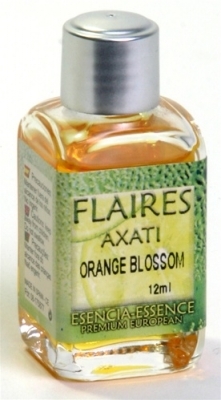 And if you have eczema or psoriasis, it is really good as a treatment. 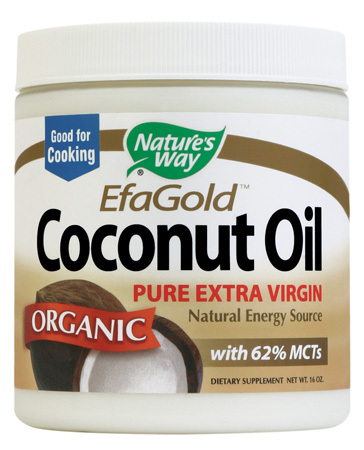 Coconut oil is good for our body and skin because it is similar to the natural oils our bodies produce. It does not clog and it is not greasy. The scent of the coconut oil is very refreshing. 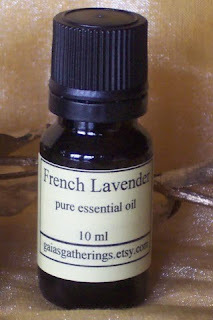 I also like to combine essentials oils like french lavender with it to create my own scent (french lavender and coconut oil is the bees knees). AND I use it on my skin.. Non black women can use coconut oil as a treatment after they have either permed, dyed, or bleached their hair or have gone swimming in the ocean or a pool. You can put the coconut oil all over your hair and scalp and let it stay for up to an hour and then wash it out and you have yourself a natural and organic deep conditioner for your hair. 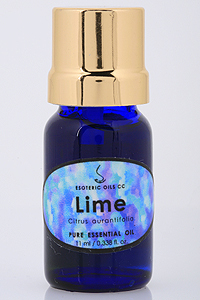 You can also use Cacao (chocolate), orange blossom or lime essential oils as well. All of which smells amazing mixed with Coconut oil. In the winter months I like to use one or two things. Pure shea butter for my scalp and body or olive oil. Yes you heard it, virgin hydrogenated olive oil! 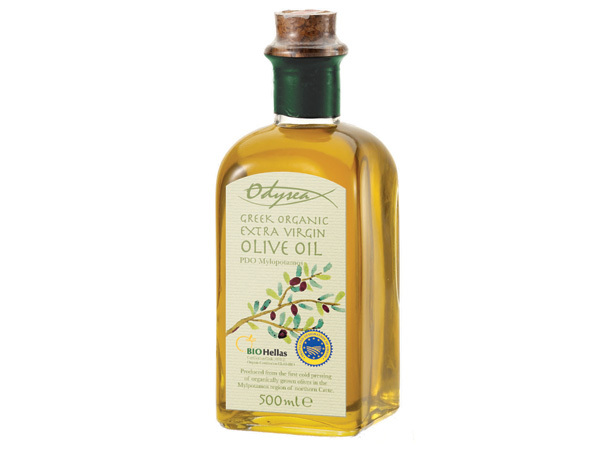 Olive oil is not only great for cooking but it is amazing on the skin. It feels fantastic. The reason I use it in the winter verses the summer is because it is heavier and it takes a while to seep into your pores and skin. 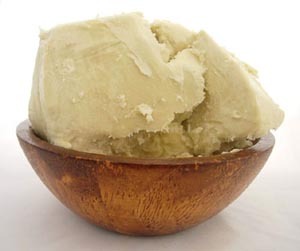 Shea butter is another natural and organic treatment for skin and hair. 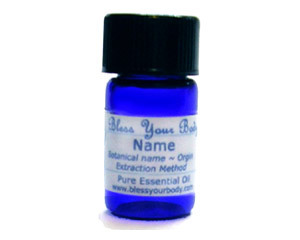 You can also mix essential oils with it as well. The problem that I have with shea butter is it can produce a lot of build up over time if you are not careful, so I prefer to buy shea butter shampoos and conditioners instead for my hair and use the actual butter on my skin. Sheago is a great company that sells African shea products. If you have dry itchy scalp like I do an amazing product to help soothe your scalp and/or skin is Black Soap. 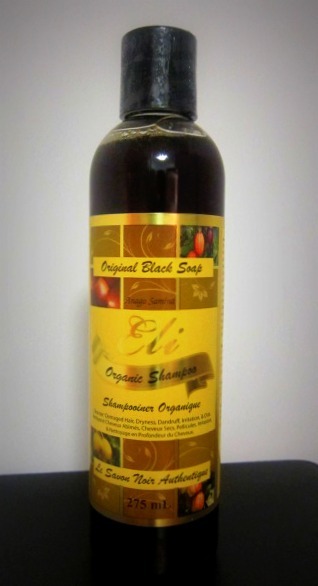 I love using Black Soap Shampoo when I can find it for my hair. It strips away all the impurities--like metals and chemicals-- that we get from the water we use and it soothes and conditions the scalp. 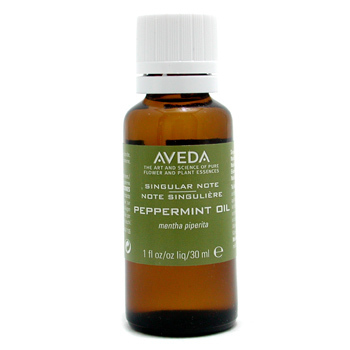 I like to put peppermint essential oil into the shampoo for scent and it is also serves as another soothing agent for itchy scalp. Not to mention it smells AMAZING! And is great for relaxation purposes.. You can also buy this product in the UK here. I personally like to buy my products from small companies. They need our business. Another company that produces organic AND vegan products for your hair and body is Lush. I love their products especially their solid shampoos. They are amazing. I will do a detailed analysis on them and a few other companies next week. I hope this was informative. Feel free to write me or comment and let me know what you have tried or have used and works for you. If you know of any other small companies or you own one let me know I would love to do a write up on you. Until next blog, Buona Pasqua, Happy Easter, Happy Passover (Pesach Sameach) to every one! And Happy Weekend! 2 comments on "Natural/Organic Hair and Skin Care--Go Green"
Just when you think you know how to care for your hair. Very interesting and appreciated.